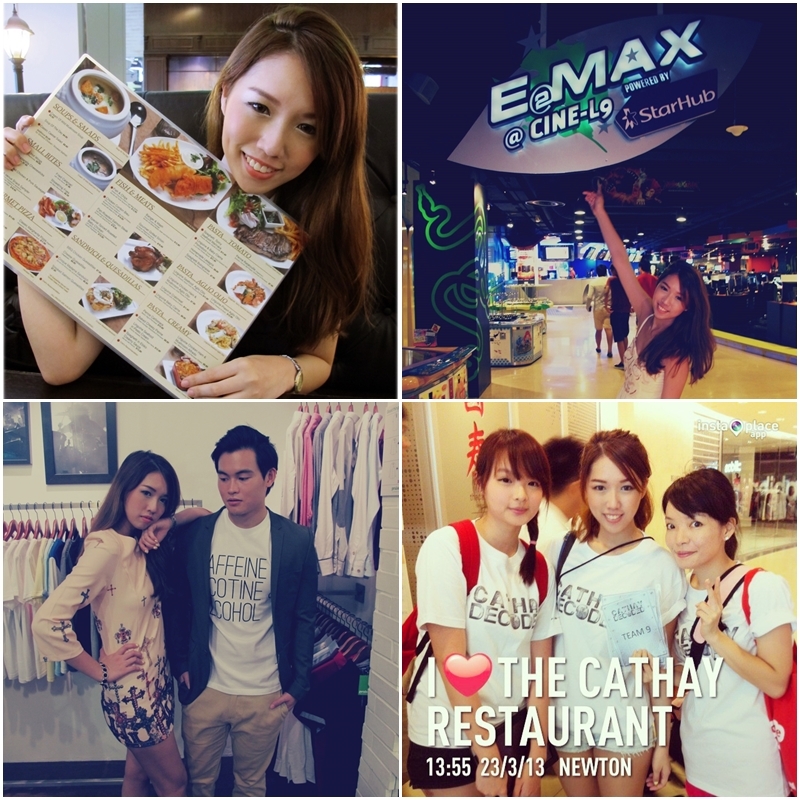 SHENNYYANG - Singapore's Lifestyle & Travel Blogger: CINELEISURE'S NEXT ONLINE SENSATION 3!! CINELEISURE'S NEXT ONLINE SENSATION 3!! [Adv] WAZZUP GUYS?!?! IT'S BACK! IT'S BACK! IT'S BACK!!! 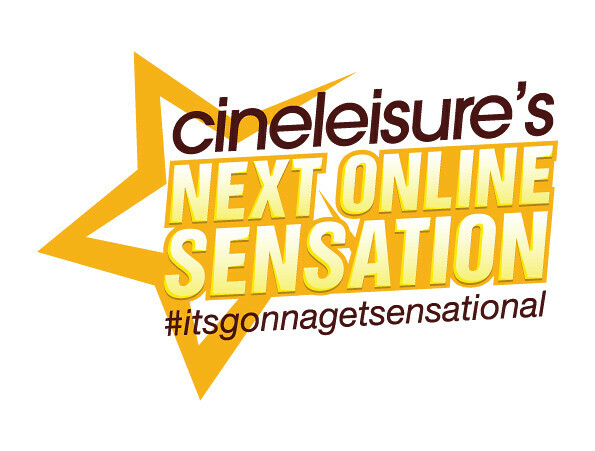 CINELEISURE'S NEXT ONLINE SENSATION IS BACK!!! 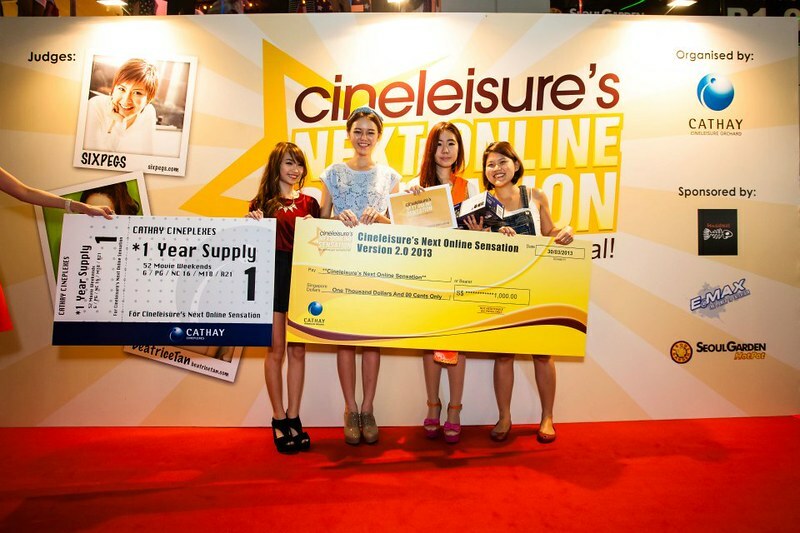 Cineleisure’s Next Online Sensation is an all-encompassing social media competition! Whether you’re the popular kid on the blog or the next big thing, this is your big break! This year, we return for the third edition of Cineleisure's Next Online Sensation (#CNOS3), searching for the next social media savvy youths who are able to best represent and promote the different FOOD, FASHION and LEISURE facets of Cathay Cineleisure Orchard! Ahhhh how time flies~~ A year has passed and now it's time to crown the next social media savvy youth!! #throwback to the past challenges I did for #CNOS2! A group picture of #CNOS2 bloggers + the judges - Qiuqiu, Beatrice and Peggy! Well... since this is the 3rd edition, things are just going to get BETTER and BIGGER! I am really looking forward to seeing all of the #CNOS3 participants! And even more so to their blog posts and vlogs cuz I am sure the challenges this year will be much more interesting and.. CHALLENGING. 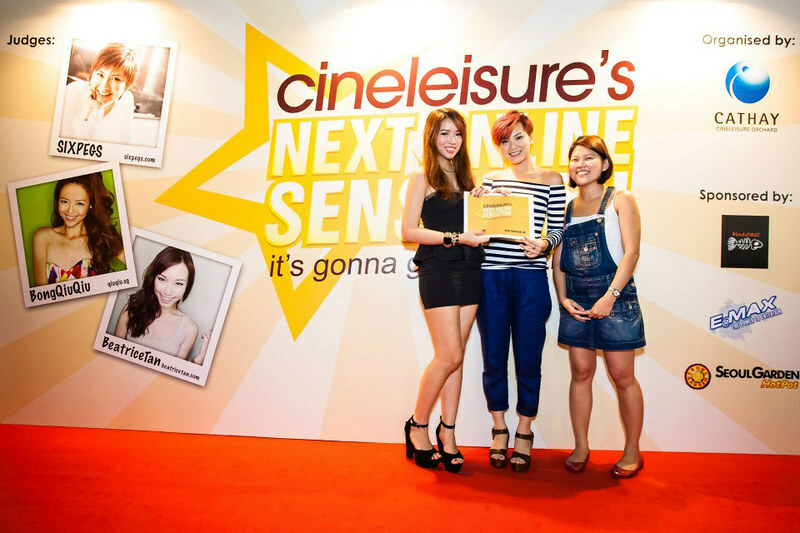 Always wanted to join Cineleisure Next Online Sensation but hesitated or lack the courage to do so?? Or do you have friends whom you think have what it takes to be the next social media savvy youth? NOW THIS IS YOUR TIME TO SHINE!! 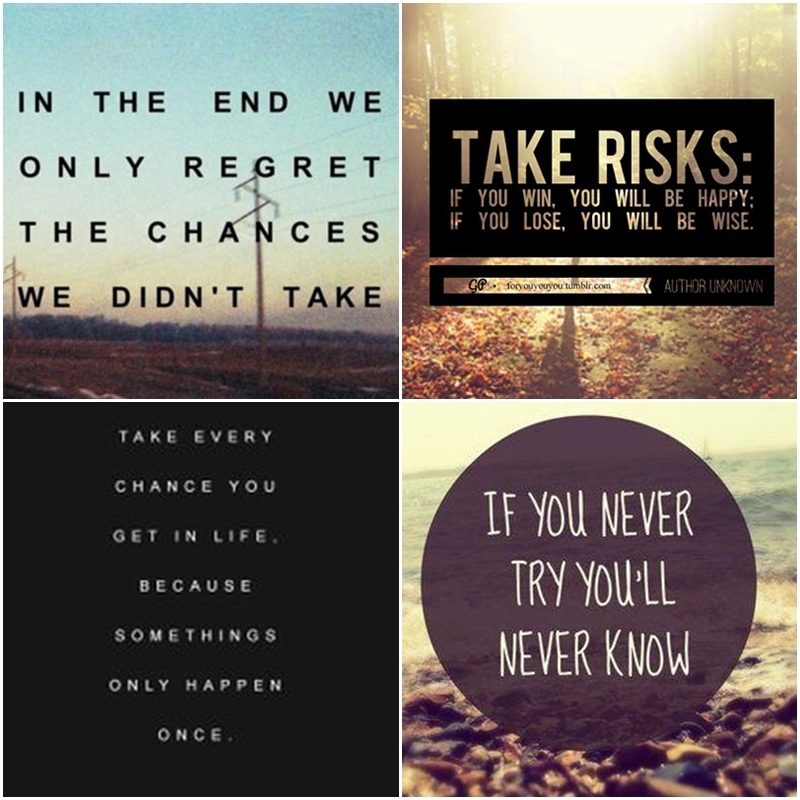 Pluck up the courage to join now!! Encourage your social media savvy friends to join! Even better... JOIN CNOS3 TOGETHER WITH YOUR FRIENDS!! Don't be shy anymore! THIS YEAR'S 2ND RUNNER UP COULD JUST BE YOU! YOU MIGHT JUST BE CROWNED THE NEXT "OVERNIGHT SENSATION"
Even better... YOU could be the NEXT DON, the 1ST RUNNER UP! OR..... YOU COULD JUST BE THE NEXT JOEY aka THE WINNER!!! Of course everyone wants to be the winner cuz the prizes are just too simply AMAZINGGGG. How does these awards... ♕ $1000 CASH ♛ AN OLYMPUS CAMERA ♕ LARGER THAN LIFE SIZE POSTER ♛ A YEAR SUPPLY OF CATHAY CINEPLEXES MOVIE VOUCHER sound to you????!! Totally ♥_♥ right!! Even though I wasn't the overall winner, I still bagged home the title of "2nd Runner up" & "Overnight Sensation" and WHOA LOOK AT MY PRIZES for my 1 month of hard work of blogging+vlogging!!!! I also had a mini photoshoot with Joey & Don for our larger than life size posters!! This was probably one of the best prize EVER!! I mean.. how often do you get your FACE plastered in a prominent mall like Cathay Cineleisure Orchard for 3 months!!??! Think I didn't blog about this before but Jj and I were also invited for The Cathay Makeover Photoshoot! 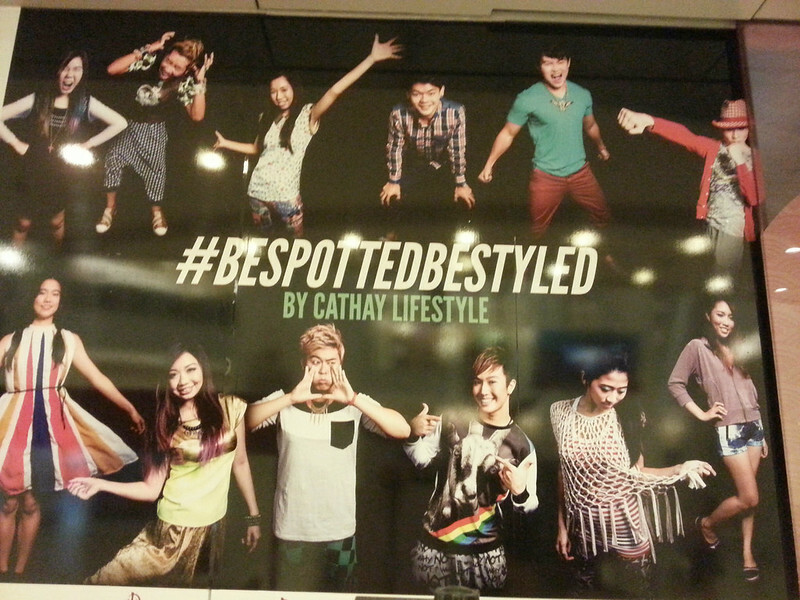 AND BOTH OUR FACES CAN NOW BE SPOTTED AT THE CATHAY!! Joining #CNOS2 has benefited me so I'd definitely recommend the social media influencer you to have a go as well! ;) It is also a very good chance to get to know the other bloggers & to widen your social network!! 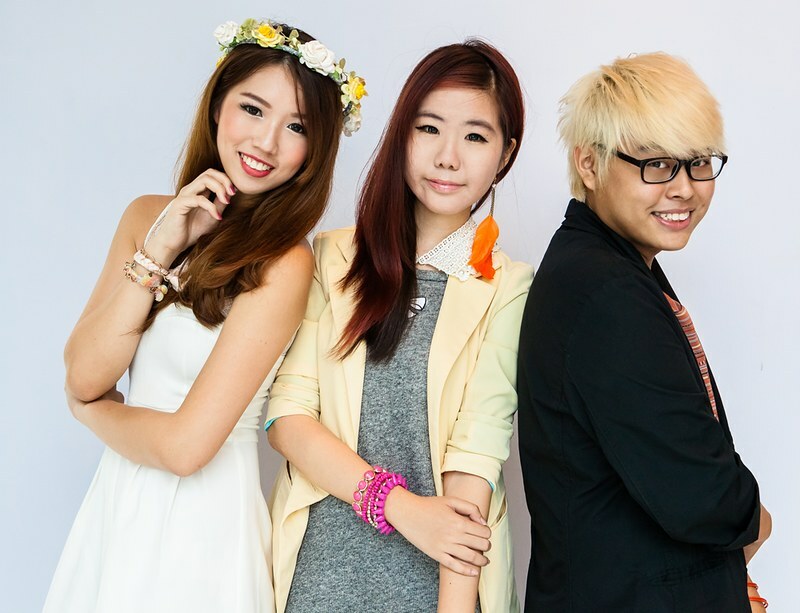 Contestants will be scored and judged by resident judge and celebrity blogger Bong Qiu Qiu, Maureen Ow also known as MissTamChiak and Blogger Entrepreneur Sheila Tham! If you're interested in taking part, PLEASE do make sure that you're FREE & AVAILABE during the Compulsory Event Attendance - 22, 29 March & 5, 12 April! I'll be there during the Finals to meet and greet you guys!! CAN'T WAIT TO SEE YOU GUYS!!!?!?! 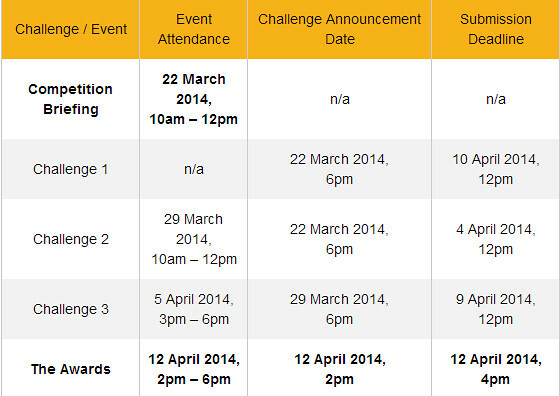 Remember.... the closing date for registration is 7 March 2014, this Friday ok!!! Not much time left so HURRY! !